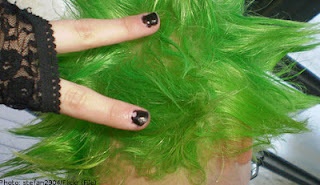 Home » water » Why Did Hair Turn Green for Residents of a Certain Town? Why Did Hair Turn Green for Residents of a Certain Town? In 2011, in a certain township called Anderslov in Sweden, formerly blonde residents' hair mysteriously started turning green. Was it a biological problem? Was it a disease? Was it contagious? Actually, suspicion initially was towards the drinking water and in particular, the copper levels since copper is known to dye things green via a complex oxidation process. It is also why cheap copper jewelry when worn against the skin will turn it green. However, confounded researchers found normal levels of copper in the water going into the homes. BUT... water tested first thing in the morning inside the homes was found to contain copper levels 5-10x normal. What scientists discovered was that the ultimate culprit was a combination of living in a new home and hot showers. During the night, sitting hot water reacted with copper from the pipes and water heater causing levels of copper and associated minerals in the water to build up. This problem was most severe in new homes where the pipes lacked special coating. So, when residents of affected new homes took a hot shower in the morning, the copper in the water turned their hair green. In order to avoid green hair, cold water needed to be used to wash the hair... or move to an older home which contained pipes that didn't leach copper in hot water. 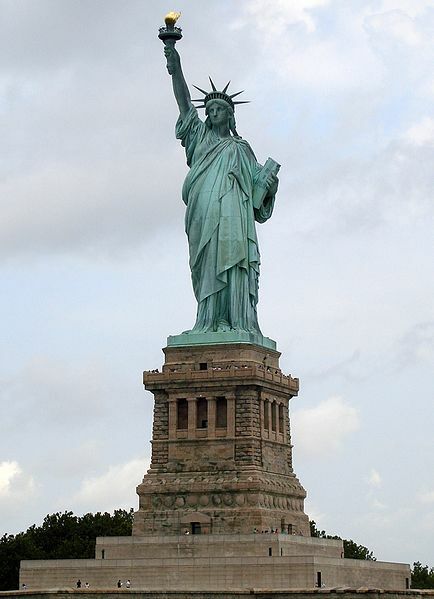 What is this special coating that prevents copper from causing green problems? It is a polymer that is applied during manufacturing and includes acrylic, epoxy, polyurethane, cellulose, silicone, or vinyl depending on the copper's ultimate use. Of note, this research on green hair won the 2012 Ig Nobel Prize for chemistry.